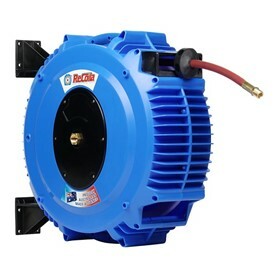 The ReCoila range of hose reels include: air/water hose reels, chemical hose reels, hotwash hose reels, lubrication hose reels, oxy-acetylene and propane hose reels, food gases hose reels, electrical cable reels and a number of other hose reels for other applications. 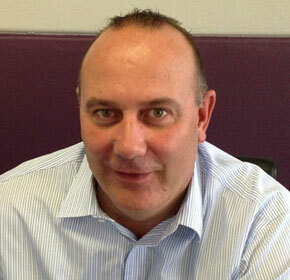 ReCoila Reels, a wholly owned Australian company, produces the worlds largest range of spring rewind PVC Hose Reels. 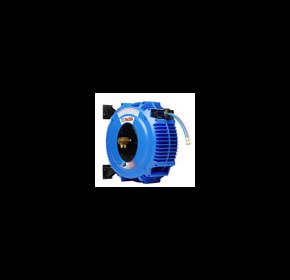 Recoila also markets the most extensive range of steel and stainless steel hose reels available in Australia. ReCoila hose reels are at the forefront of design, functionality and price competitiveness - we have been manufacturing hose reels for over 30 years - right here in Australia. 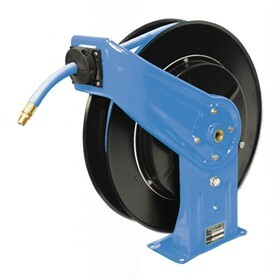 The quality, durability and reliability of ReCoila hose reels is backed by a 5 year warranty. 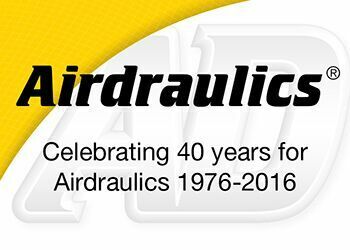 Hose diameters to 150mm and hose lengths to 300 metres. 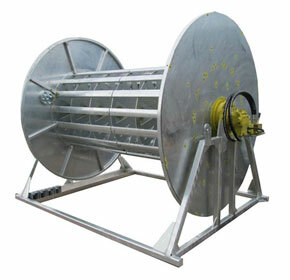 Hose reels to handle all types of fluids - fuels, chemicals, water, air, lubricants, hydraulics etc. Hose reels for general industry, mining, offshore, military - we have the reels to suit your requirements - Custom built reels for your specific requirements. 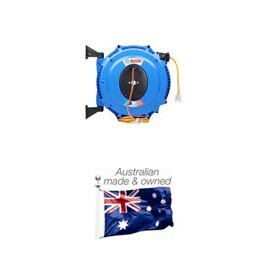 As a proudly Australian manufacturer our ReCoila hose reels are exported Globally - Australian made hose reels are being used in the U.S.A., throughout Europe, the U.K., Canada, Asia, Japan and other parts of the world. 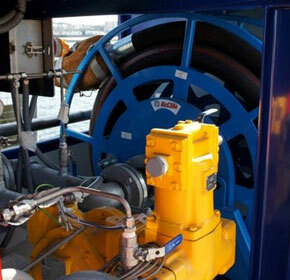 ReCoila Reels is a wholly owned Australian company manufacturing Hose Reels for over 30 years. We are proud that as an Australian manufacturer we export our products worldwide. The Quality, Functionality, Durability and Engineered Confidence in our range of ReCoila Reels as well as our competitiveness is well recognised by customers here in Australia as well as globally. 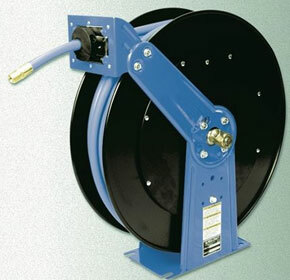 ReCoila Hose and Cord reels continue to set the standard for reliable, functional, highest-quality hose reels. Pressure washing equipment demands an extreme level of solidity and reliability in order to function in the field under such high pressures. The importance of supporting 'Australian-Made' can never be understated, yet the term itself may need some closer investigation. ReCoila's ability to capably manage time-sensitive, intense large-scale international projects has been a key element of our successful expansion into the growing Asian energy market, in this case to Malaysian powerhouse, Petronas. 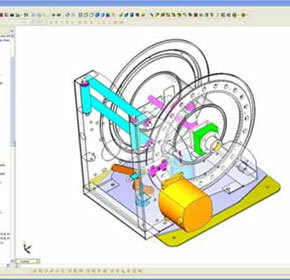 Building custom-made hose reels is something reel specialist ReCoila does every day, and every project is unique. Ocean Trenching Technologies is an Australian company providing installation and trenching of submarine and umbilical cables. 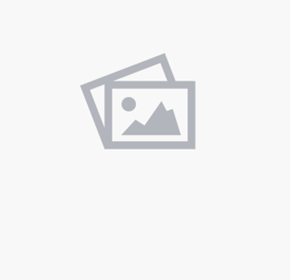 With over 30 years experience, ReCoila's experience in designing and manufacturing custom designed spring driven or motor driven hose and cable reels for all types of applications. ReCoila, a leading Australian hose reel manufacturer for over 30 years, is Australia's only authorised distributor for Reelcraft reels.